JD Dental Care utilises HICAPS, saving you time and money on your Health Fund benefits claim. HICAPS is an electronic health claim system that allows us to process your health fund claim automatically on the spot after your dental visit. It is a simple and easy way to also process your Eftpos payments, Medicare, Veterans Affairs and Worksafe Victoria claims. 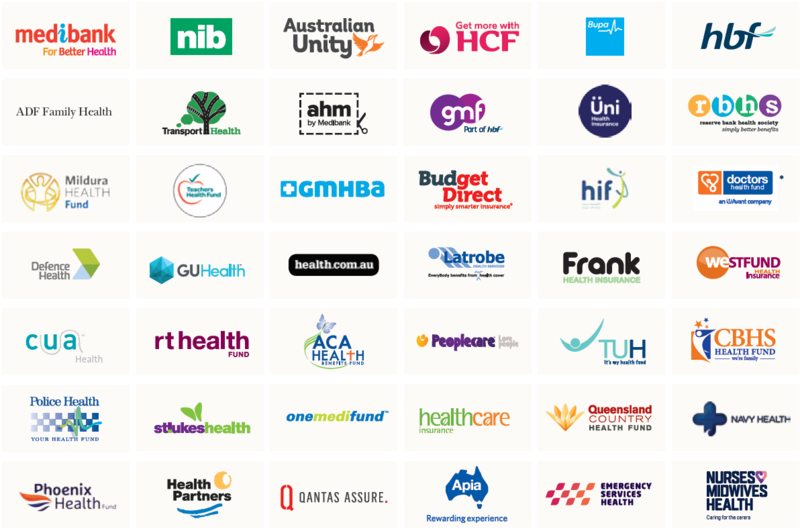 HICAPS is available to members of most private health funds in Australia.